A responsive web design is many things and is evolving as well. Responsive design has been around since a while and become popular since 2012. I it also being continuously improved since then and has a great number of improvements this year in 2015. The following points better describe what responsive web design is. Website design that provides optimal viewing on several if not all platforms. This also includes easy reading and convenient navigation. A design which makes resizing, scrolling or panning as less as possible across a wide range of devices. A design that adapts itself to the environment using fluid, proportional based gifts, flexible images and CSS3 media queries. The adaptive characteristics depending mainly on the width of the website. The main hurdles of a website design were getting it right on all the browsers in the past. With more number of people using mobile devices like phones and tablets to access the internet , it is now important to develop a mobile friendly website that is good on big screen of a PC and at the same time equally usable on a mobile device. 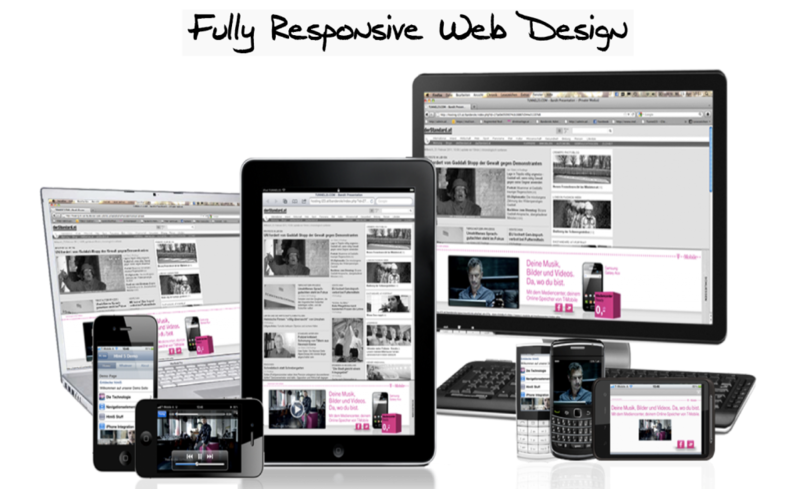 The responsive websites is very flexible and has the ability to adapt to a wide range of screens. A visitor visiting a responsive website will always have an experience that is excellent, usable, readable and beneficial. The main aim of any business website is to make sure they are successful in increasing their customer base. A website is accessible to people all around the globe and this helps converting the potential customers into real customers by giving them access to information in a way that it is easy for all. The above statistics paints a clear picture where the Internet usage percentage stands and how it is expected to grow. The rest lies in your skills of putting two and two together. The fact of the matter is that high number of people use the Internet in more ways than one. Also most of those Internet users are now using their mobiles to access the Internet. Hence it becomes essential to make sure that besides having a web presence for the desktop PC, it is also essential to have a website that is accessible on the mobile. Responsive design is constantly gaining in popularity. 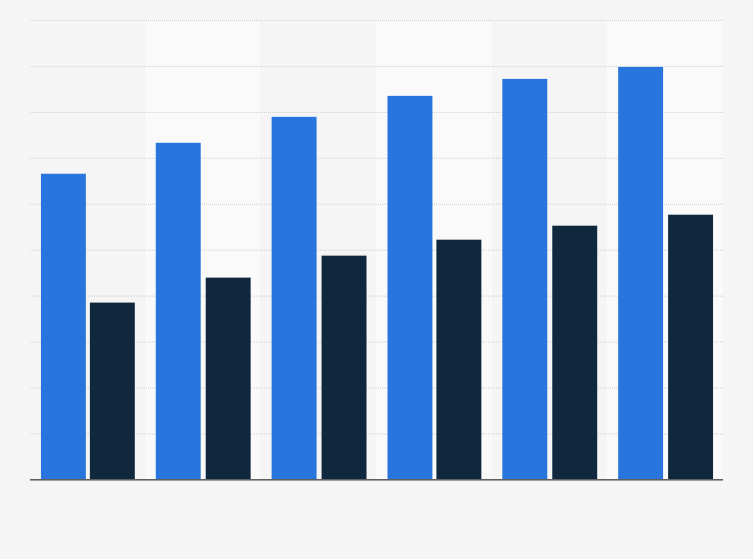 The number of people opting for a responsive design is expected to increase further. In fact there are already several more enhanced responsive designs available with new responsive design features. Alakmalak has been developing websites since a while and there have been several trends changes in website design over the years. This makes the designers well prepared to deliver new, creative and innovative designs to our clients. How to Install Magento Themes Manually? Laravel vs Zend Framework, which is better?